We weren't meant to live life alone. As you are thinking about new rhythms for 2019, may we give you an idea?!  If you aren’t connected with others outside our Sunday gatherings, we'd love for you to join us for GroupLink, where you can learn more about Groups opportunities at EagleNaz!  At EagleNaz, we believe a LIFE Group is the best place for sustained life change to occur. In these groups, we study God’s Word and discuss the issues and challenges of life. We also pray together, care for one another, and ultimately, live life together. If you are ready to take the next step and join a life group or if you have any questions fill out this form and we will get back to you soon. Our goal is to connect you with a group that best fits your schedule, stage of life, and area of town.